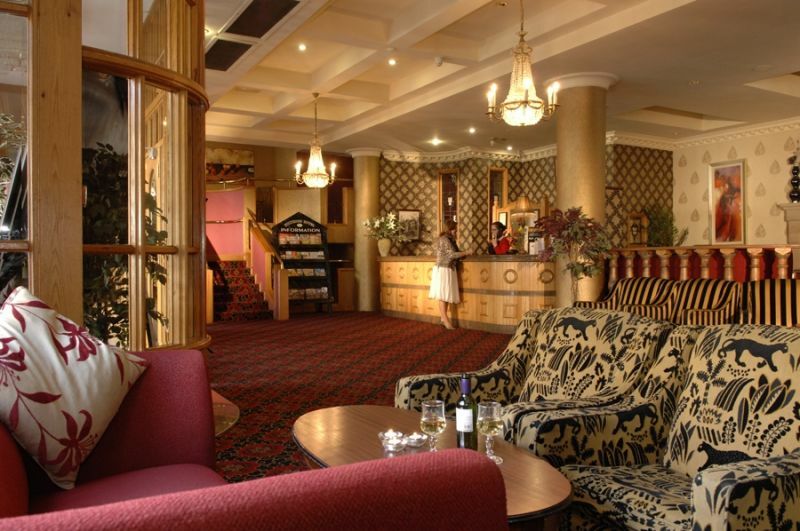 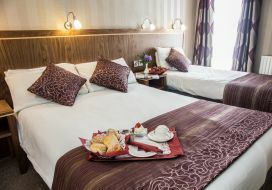 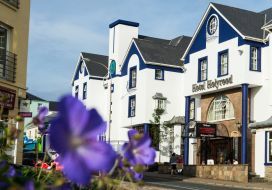 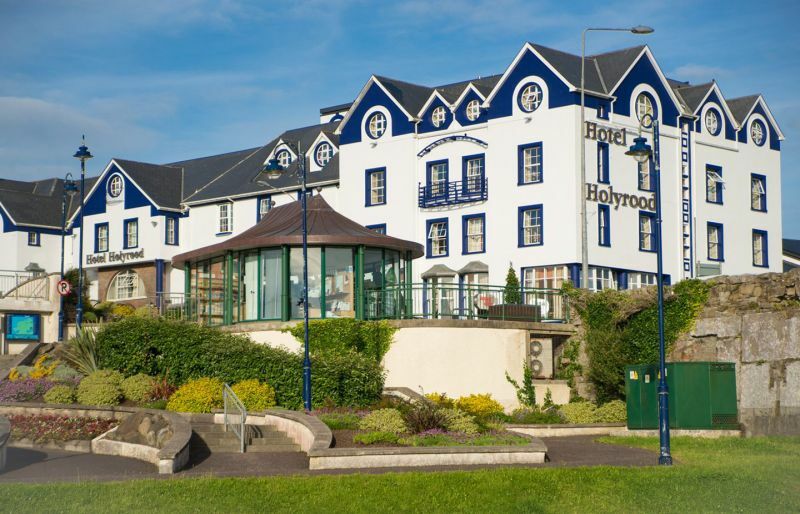 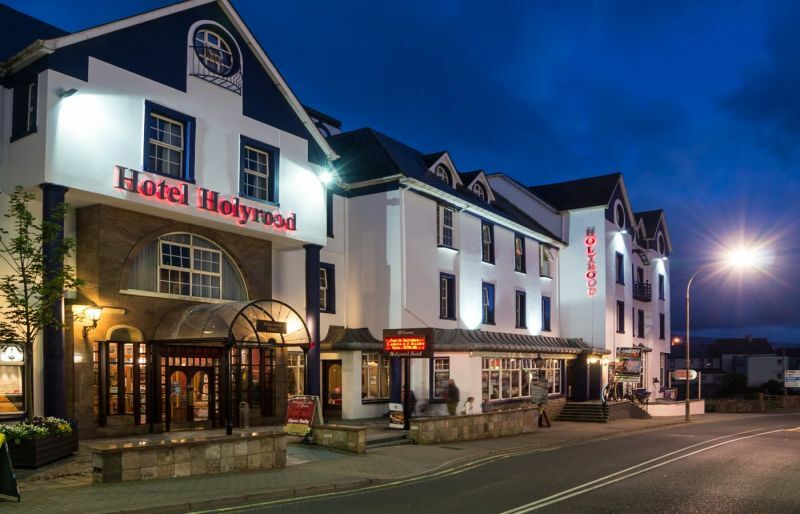 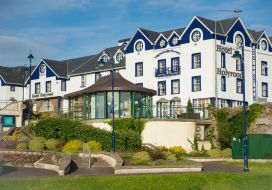 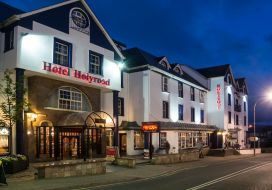 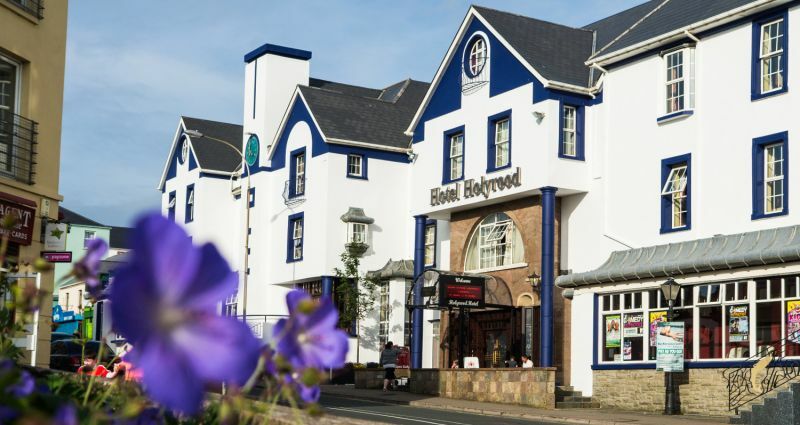 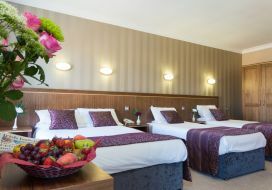 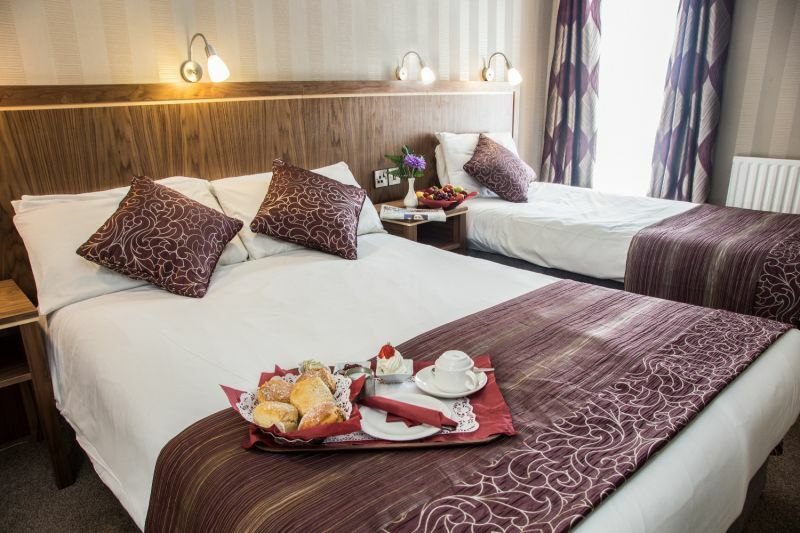 The Holyrood Hotel and Escape Spa are located in the heart of Bundoran and offer a wonderful hotel option for a great value, enjoyable golfers break. 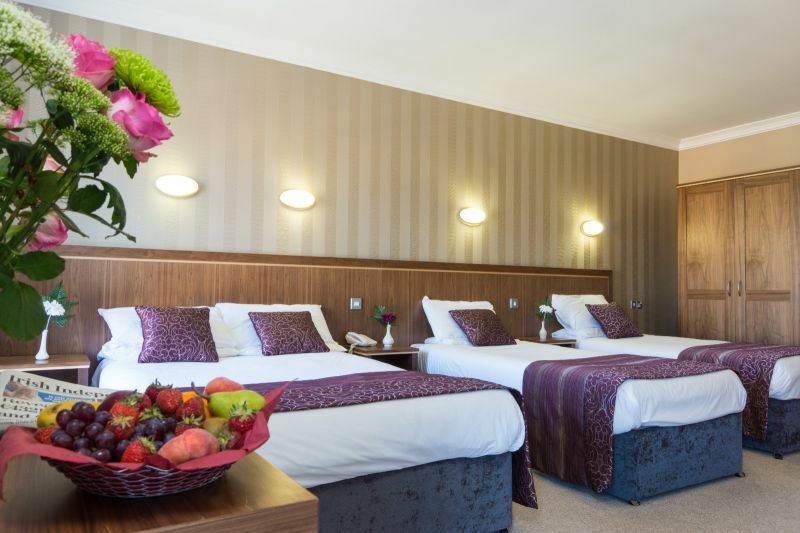 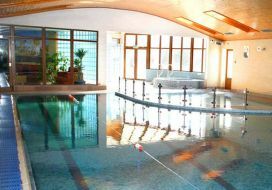 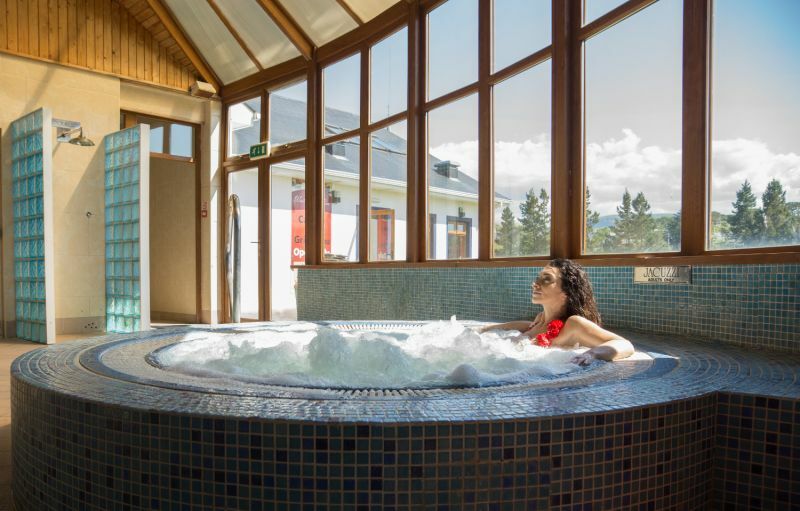 The hotel has convenient parking to the rear, ensuring ease of access and convenience, and the gorgeous spa and leisure centre is the perfect spot for partners to relax, or for our golfers to soothe tired muscles! 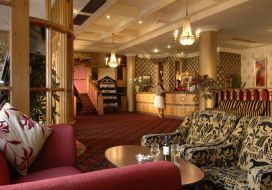 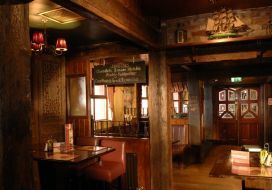 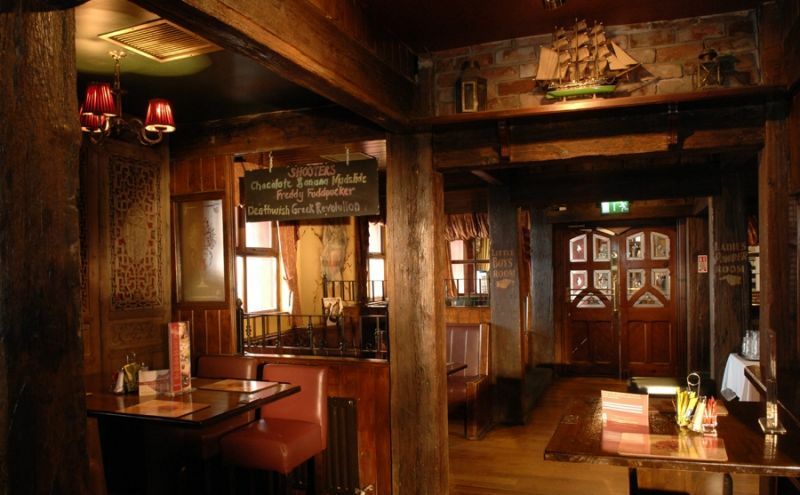 Our bar is genuinely cosy, with friendly staff delighted to serve great food with a few good drinks to quench the golfers thirst. 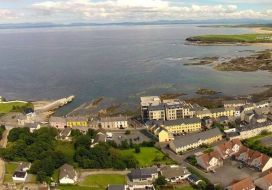 The historic Bundoran Golf Club dates back to 1894 is on the doorstep and Donegal Golf Club, at Murvagh, a beautiful links course, is minutes away. 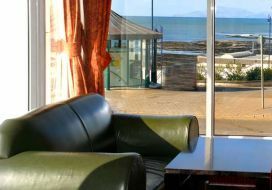 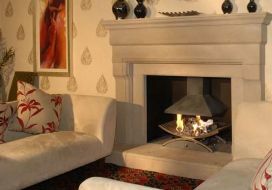 Call now to plan your perfect golfing break.